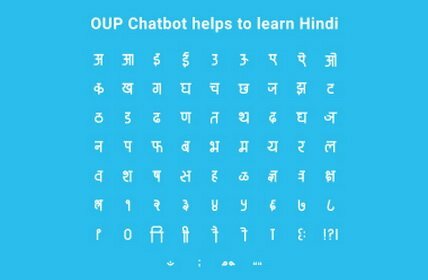 Chatter bot is a chatbot for education developed by Digiteum and powered by Oxford Dictionaries API. It allows users to improve English and Spanish vocabulary and learn languages using just a smartphone. 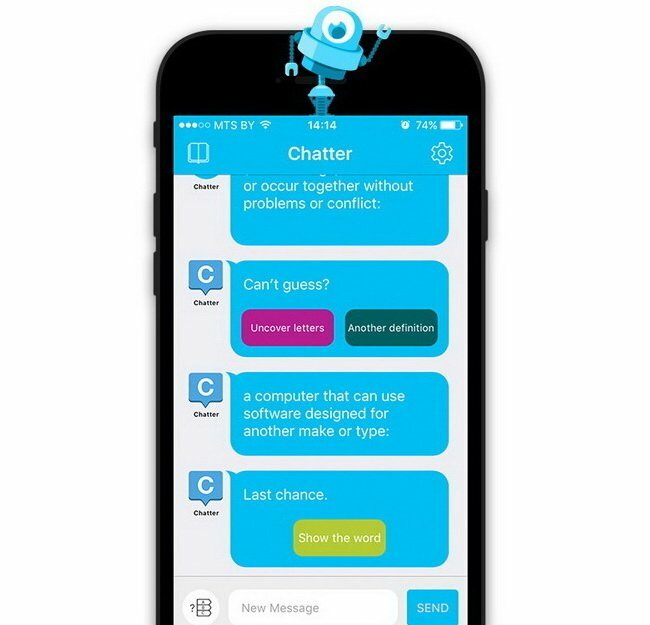 Armed with a set of tasks, quizzes, and lessons, Chatter bot applies score and level grading system to help users monitor their progress and visualize achievements over time. 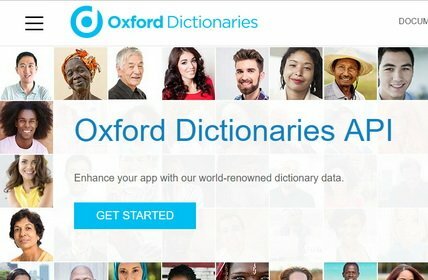 The app connects through Oxford Dictionaries API to Oxford Dictionaries platform to provide rich variability of language exercises and lexical data. However, the potential of this chatbot is enormous. 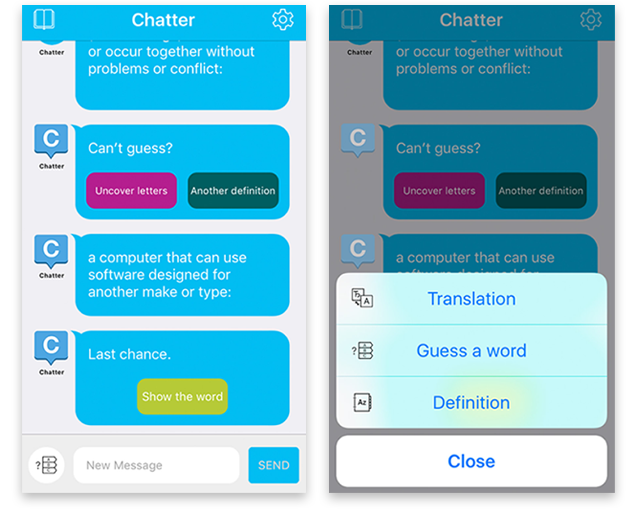 Chatter is to grow into a deeply-personalized language tutor, assistant, and express translator with more language variations and types of dictionaries. 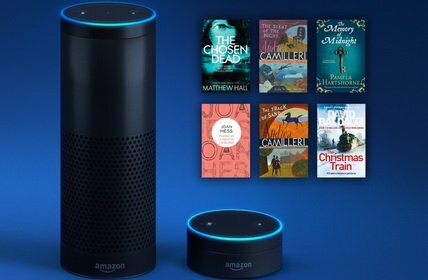 English and Spanish chat bot as a language tutor. Competition-based teaching with progress tracking, scores and levels. Variability of features: guess-the-word quiz, spelling check, definitions and translations. 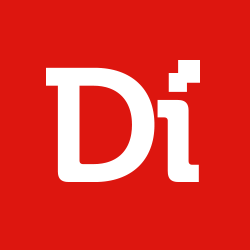 Rich source of lexical data powered by Oxford Dictionaries API. 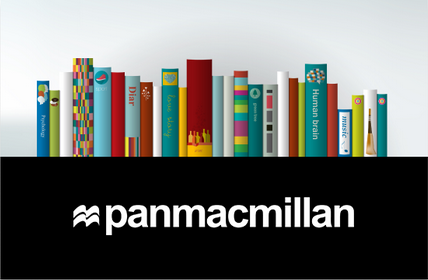 Tools for vocabulary improvement in various categories and fields. Spelling check using Oxford Dictionaries.